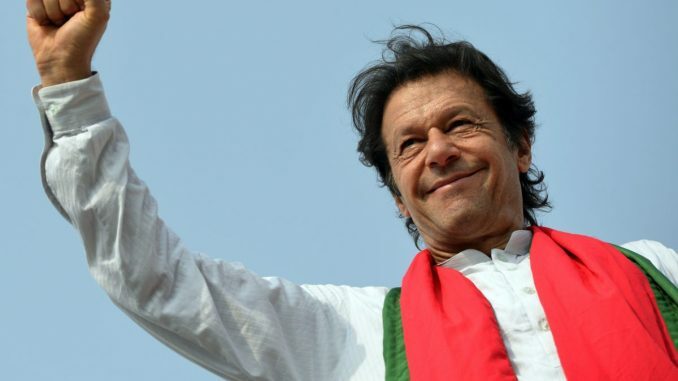 Pakistan—Former cricketer Imran Khan has been sworn in as a 22nd Prime Minister of Pakistan. He took oath in capital Islamabad after he elected as prime minister on Friday. His party had got victory in last month’s election that was blamed of Army intervention. Khan was administered the oath at a formal ceremony in the capital Saturday. The ceremony was participated by political leaders, military leaders, former sports stars and diplomats. Khan, 65, was elected as the prime minister by parliament on Friday as his party, the Pakistan Tehreek-e-Insaaf (PTI), swept the election. Prosperity and accountability were the key slogans of the July 25 election from his party. Khan secured 176 votes in the national assembly, on Friday, thrashing Shehbaz Sharif, president of the Pakistan Muslim League-Nawaz (PML-N), who secured 96 votes.